I've been thinking a lot about activism lately, and I'm starting to believe that small activism, at a local level, might be the key to a brighter future. 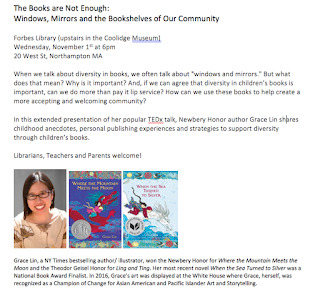 So, I've organized an event at my local library-- a presentation about diversity in children's books: why it's important and how we can use them. If you live in Western MA, please spread the word, tell your kids' teachers & librarians and come! Honestly, I'm a little scared people won't show up--even though I do many, many presentations, I usually don't organize these things, so I'm wearing a slightly different hat here! But I do know that when these events are poorly attended, it sends a message that it doesn't matter. Please help me show that these things matter. 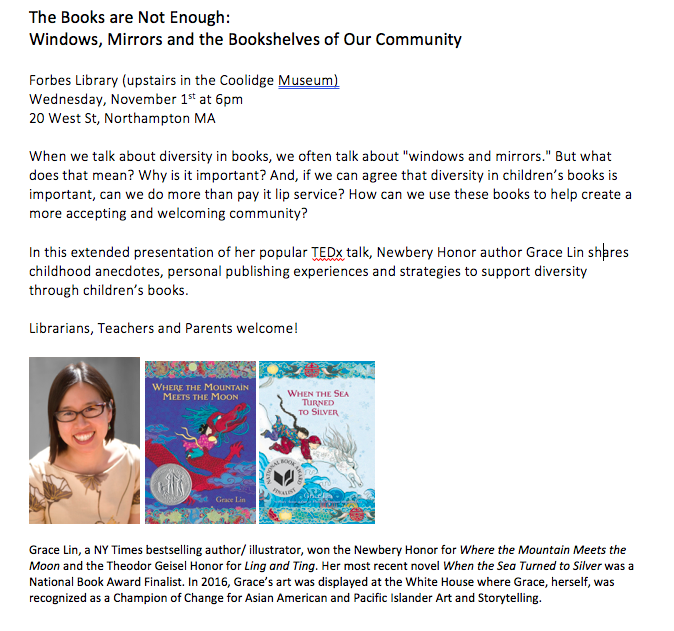 When we talk about diversity in books, we often talk about "windows and mirrors." But what does that mean? Why is it important? 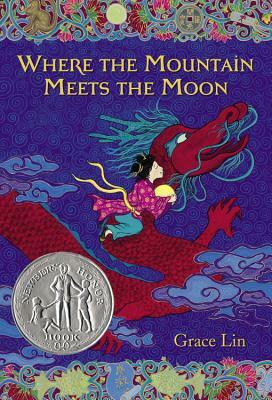 And, if we can agree that diversity in children’s books is important, can we do more than pay it lip service? 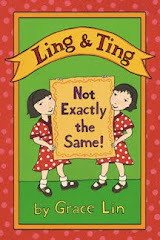 How can we use these books to help create a more accepting and welcoming community? 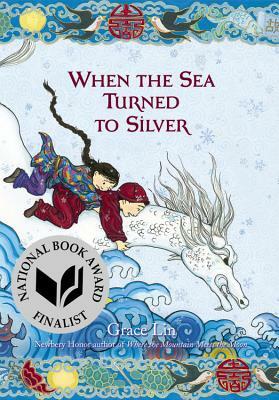 In this extended presentation of her popular TEDx talk, Newbery Honor author Grace Lin shares childhood anecdotes, personal publishing experiences and strategies to support diversity through children’s books. Librarians, Teachers and Parents welcome!